This weeks challenge is ephemeral and for my first image to meet this challenge I give you “Cup”. 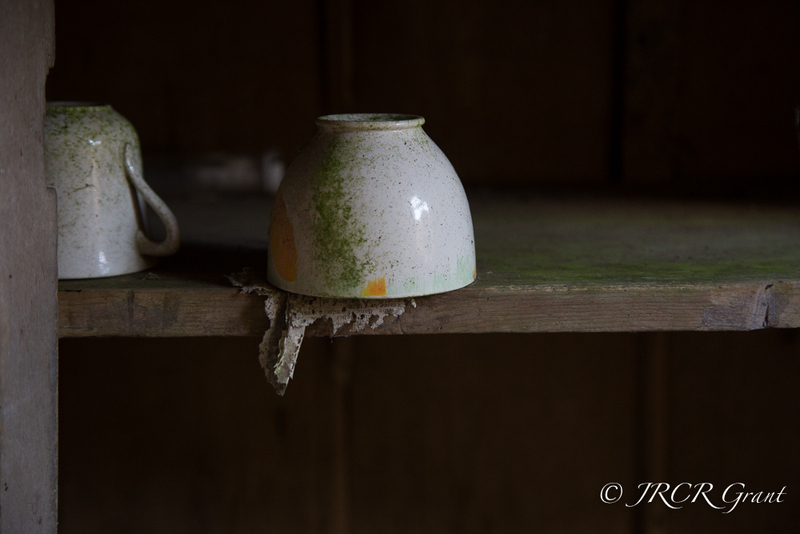 The house where this cup lies has been abandoned for around thirty years so these cups have been lying around unused for a good length of time. Now I am sure that some of you are scratching your head and questioning, “How on earth does this tie in with the theme of ephemeral?”. To me the image shows just how much time moves on and our time on this planet is but a moment. This abandoned ruin just serves to underline that and is why I believe the image fits in perfectly with the ephemeral theme. So what do you think? Am I just twisting the definition to squeeze in some recent shots I took of a derelict building in North Cork? Let me have your views on this. I admit to the scratching of the head and love your interpretation of it. Gorgeous photo! Beautiful composition. Feels almost like a Wyeth painting.